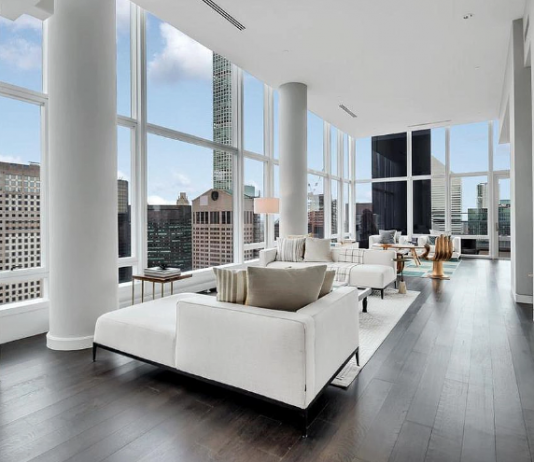 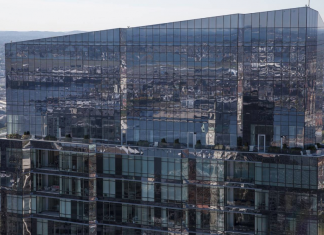 This grand penthouse occupies the entire 60th floor of the Millennium Tower located at 1 Franklin Street in Boston, Massachusetts. 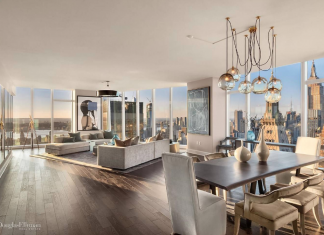 This luxury condo is situated on the 50th floor of the One57 condominium tower located at 157 W 57th Street in New York, New York. 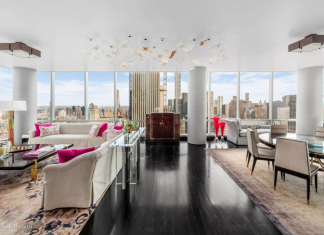 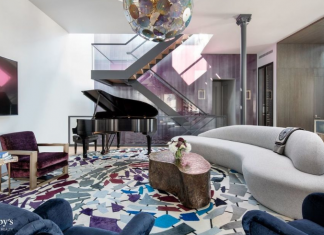 This tri-level penthouse is located atop 25-27 Mercer Street in New York, New York. 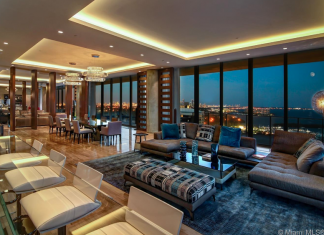 This luxury condo spans an entire floor in the north tower of the Grove at Grand Bay Condos located at 2669 S Bayshore Drive in Miami, Florida. 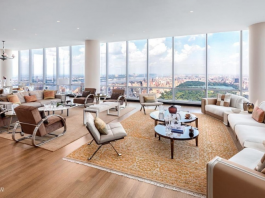 This full floor apartment spans the entire 57th floor of the Madison Square Park Tower located at 45 East 22nd Street in New York, New York. 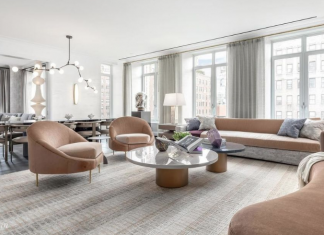 This luxury condo occupies the entire 11th floor of the condominium building located at 1010 Park Avenue in New York, New York.